This past Friday, while everyone else was out trying to score discounts on XYZ video game console and Whatchamacallit New Toy, I was shopping at Price Chopper, and thinking about Holiday Entertaining! Living in Rhode Island I don’t get to Price Chopper as often as I’d like, but whenever I’m back “home” in NY I make sure to stop in. It has always been my favorite supermarket, they have everything, and the savings you get with your AdvantEdge card cannot be beat! This trip was a bit different. I wasn’t looking for my usual grocery items. This time I was searching for the perfect peices to decorate the dining room table at my Aunt and Uncle’s house! 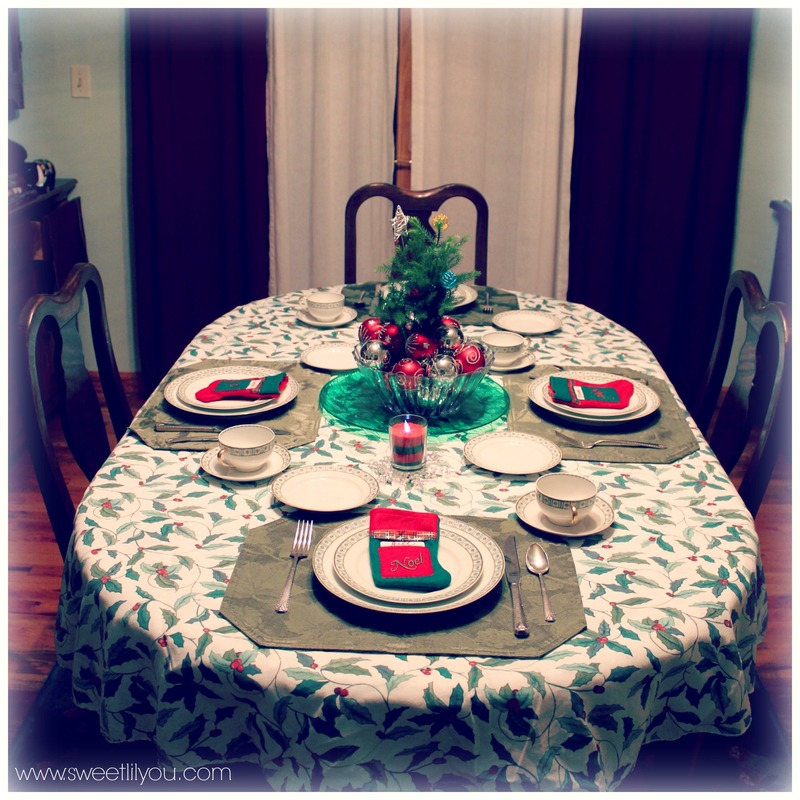 I wanted to create a holiday tablescape for our family Christmas dinner! This year we’re doing Christmas a bit early since the majority of our family will be out of town. So, I wanted to do something special to make sure it still felt like Christmas and not just another Saturday. While in Price Chopper’s holiday aisle I gathered up all the items I thought I’d need. Christmas ornaments, mini stockings, a white “snowy” drape and a few inexpensive dishes. Then I looked around the rest of the store for my other needs. I found an adorable little christmas tree from the floral department and Betty Crocker colored sugar from the baking section! I was ready to go! 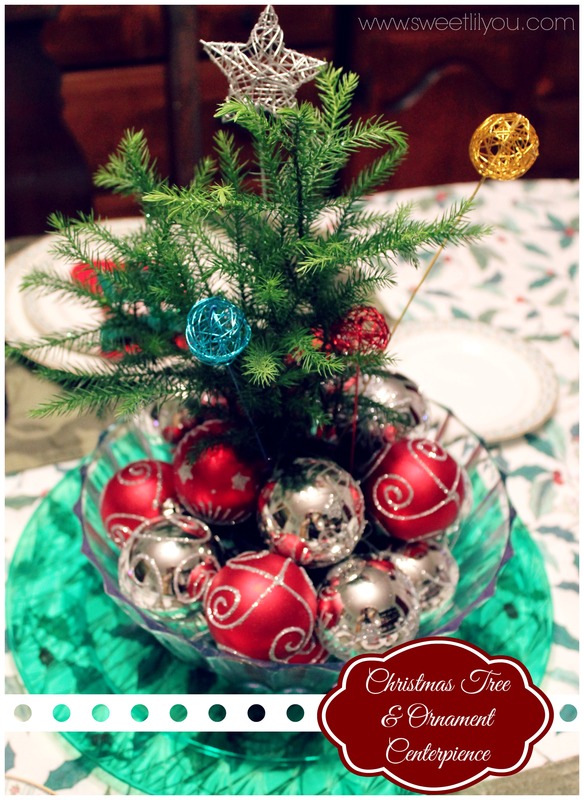 First I put the tree into the large bowl I’d purchased and surrounded it with all those fun, glittery christmas balls! This would be our centerpiece! 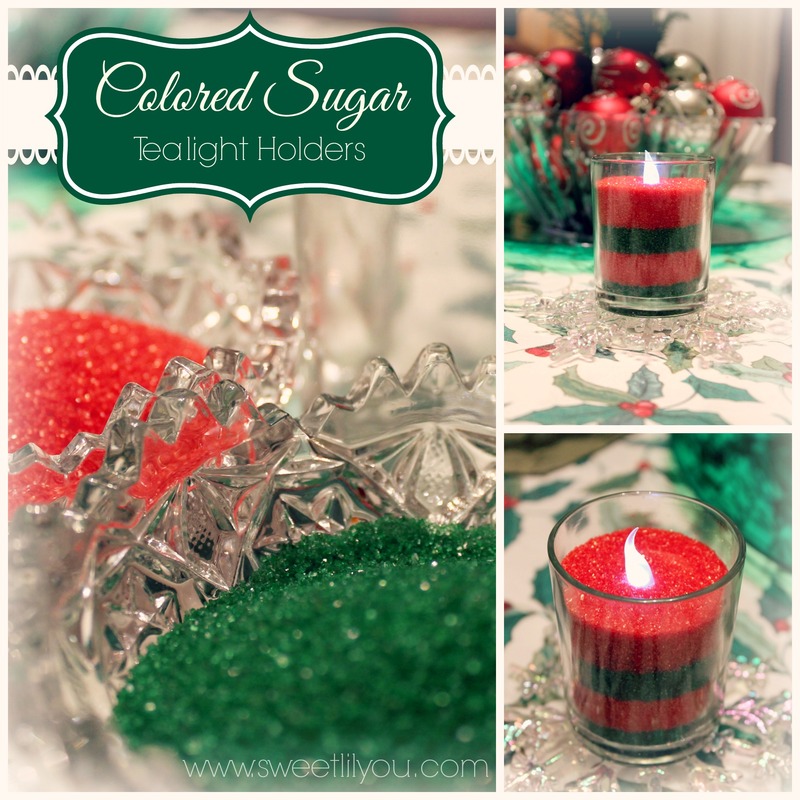 Next I got to work on our colored sugar tea light holders! I poured the Betty Crocker colored sugar into the glass tea light holders using a small funnel. I decided to go with red and green stripes to make them more fun! Once the glasses were full I pushed small led tea lights into the sugar! I then created place cards for each of the guests using the mini stocking gift card holders I’d picked up! Of course, I didn’t do all this on my own……I had some help….from a little, mischievous elf name Avery! Then I stood back and admired my work–all ready for holiday entertaining— and wished it were Christmas! Because I love presents food spending time with my family! The next day I realized I had forgotten all about the kids table!! The kids table in our family is made up of the twenty and thirty somethings, my toddler daughter, and usually my dad. Basically, all the “kids” and kids at heart. 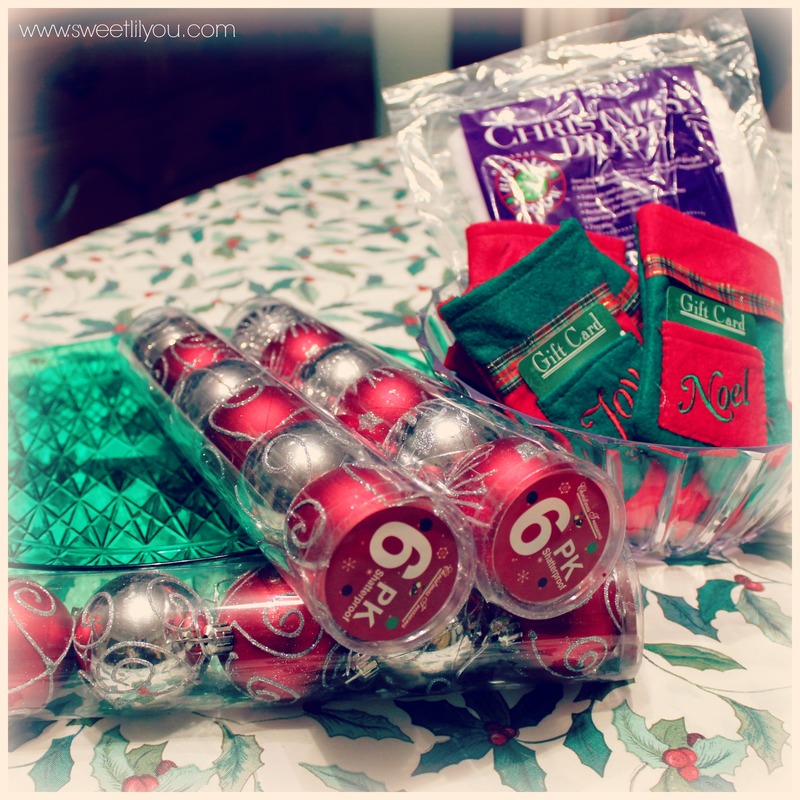 I wanted to do something a bit more fun and crafty for the centerpiece so I headed back to Price Chopper and picked up a selection of peppermint candies! 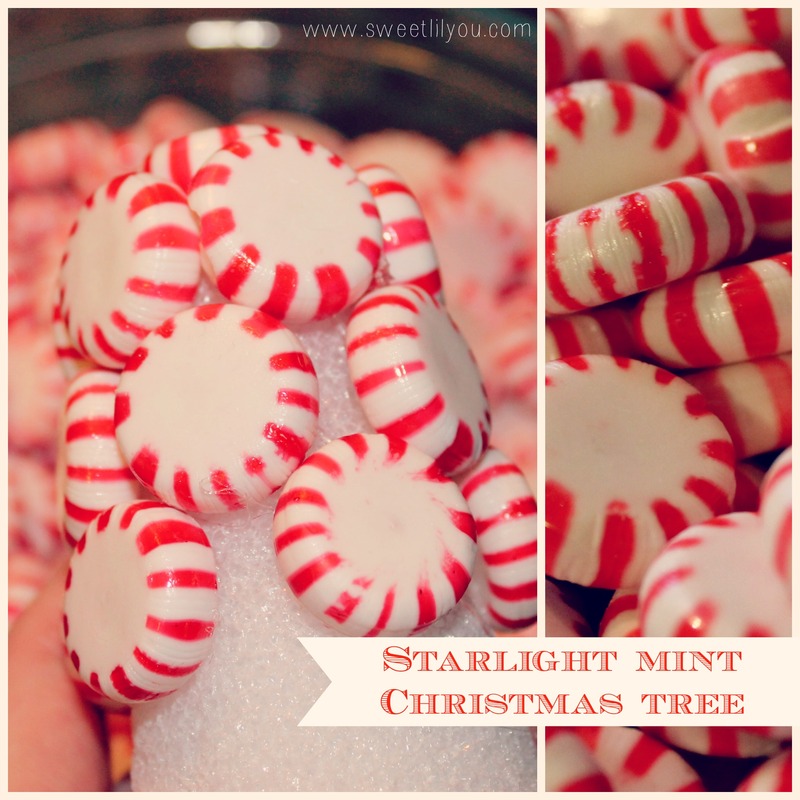 Next I went to work on the starlight mint tree. Again, you just need a cone, mints and glue. I started at the top and worked my way around and down until the entire cone was covered. TA DA!! I placed them together on the drape I’d gotten earlier at Price Chopper and threw some little snowflakes all around. I think this will make a great addition to our “kids” table this year! So, what are your plans for the holidays? Will you be hosting Christmas at your home? How do you decorate for your holiday parties? 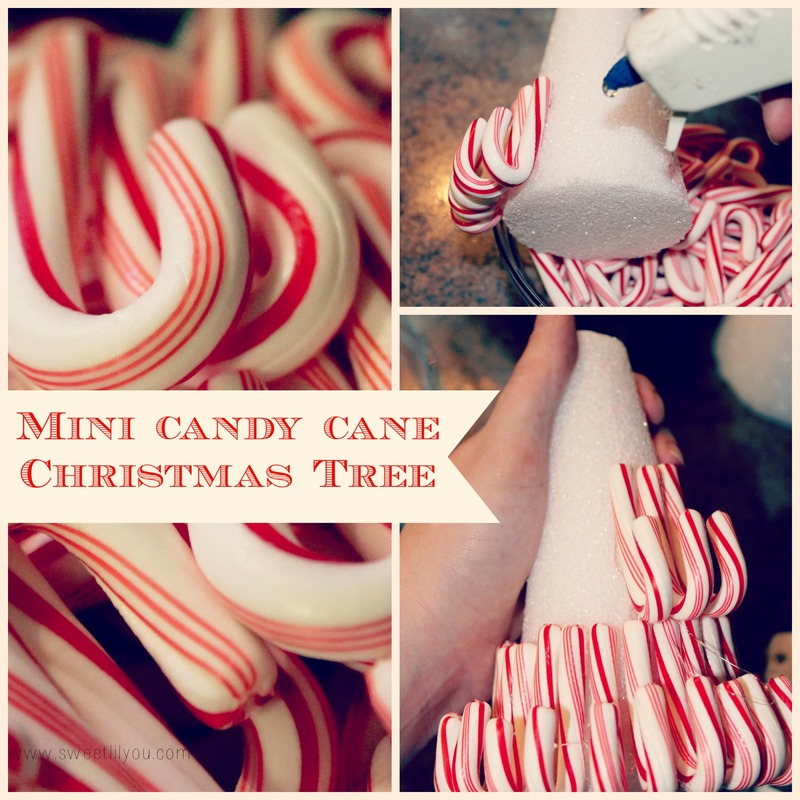 This entry was posted in DIY, parties, Uncategorized and tagged bakery, candy, candy canes, christmas, christmas crafts, christmas recipes, crafts, decor, decorating, DIY, entertaining, floral, holiday, holiday crafts, holiday recipes, Price chopper, shop. 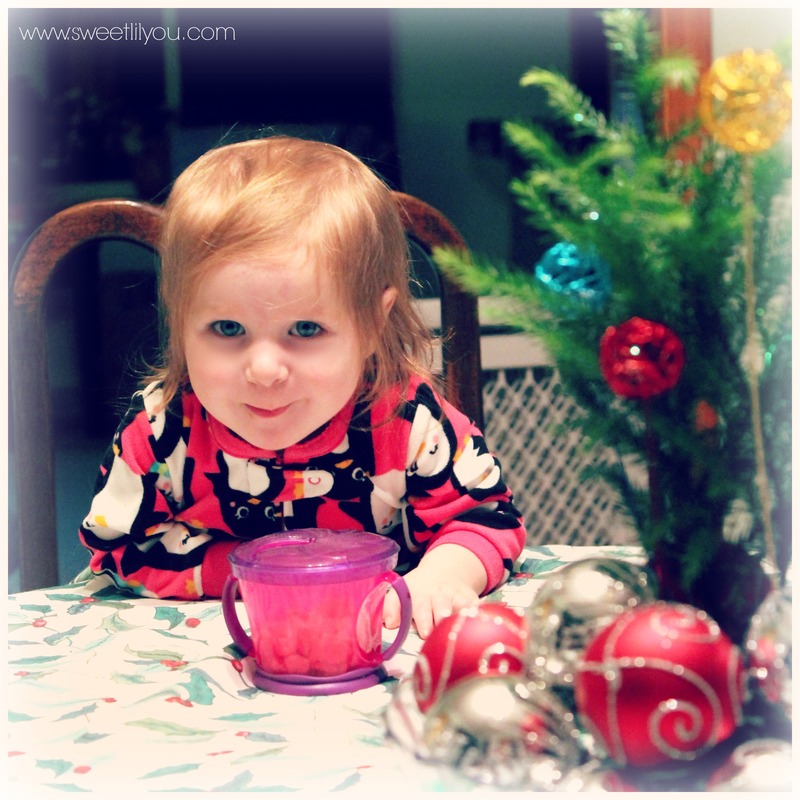 ← Potty Training with Bumbo! Wow awesome decorations. You are so crafty!! I love the candy cane trees! 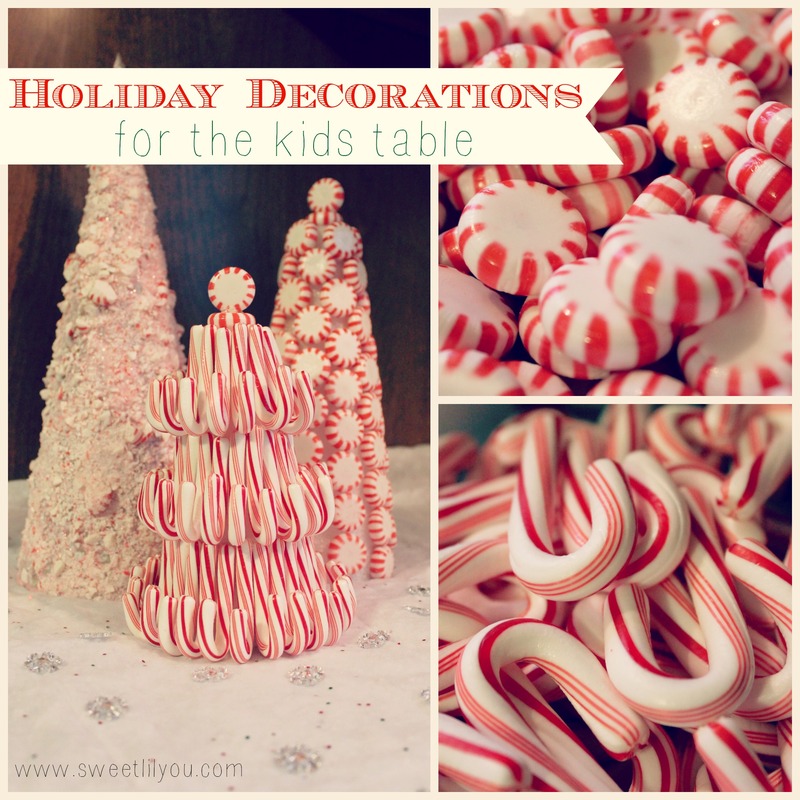 The table looks lovely and I like the Candy Christmas trees too–it looks fairly simple to do for those who aren’t craft-minded. Thank you. And you live right around the corner from more than one Price Chopper!! 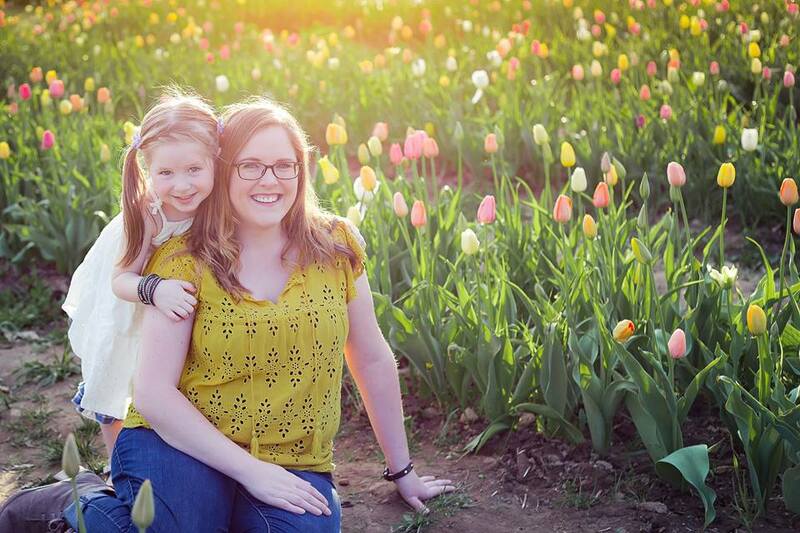 Such awesome ideas… and perfect crafts to do with the kids! 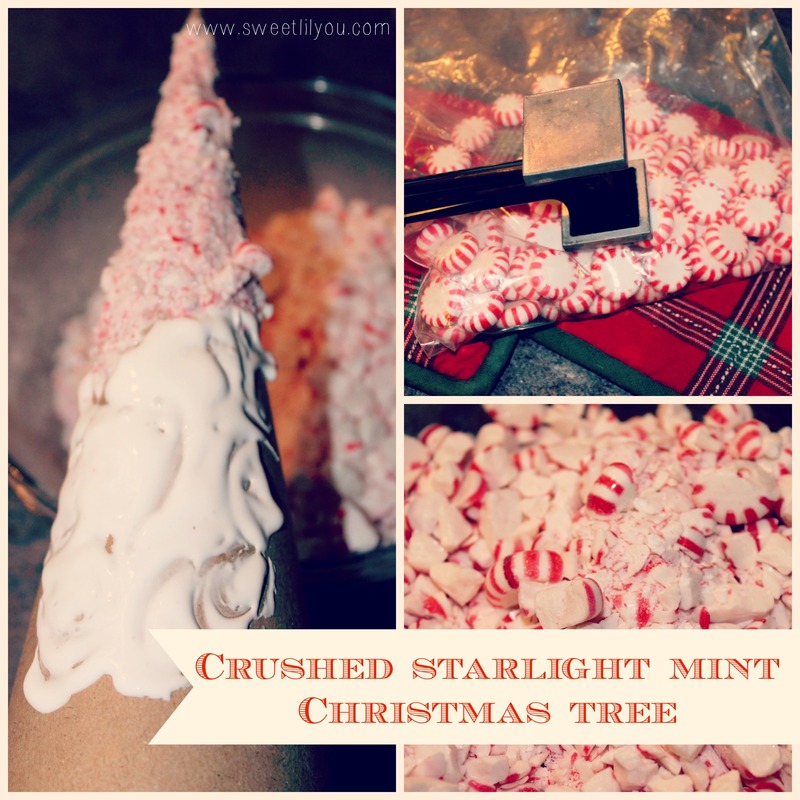 love the crushed candy cane tree. Great idea and so pretty. Did you so sections at a time or all at once? – wondering if it stuck well or if you had to weight on the glue hardening. 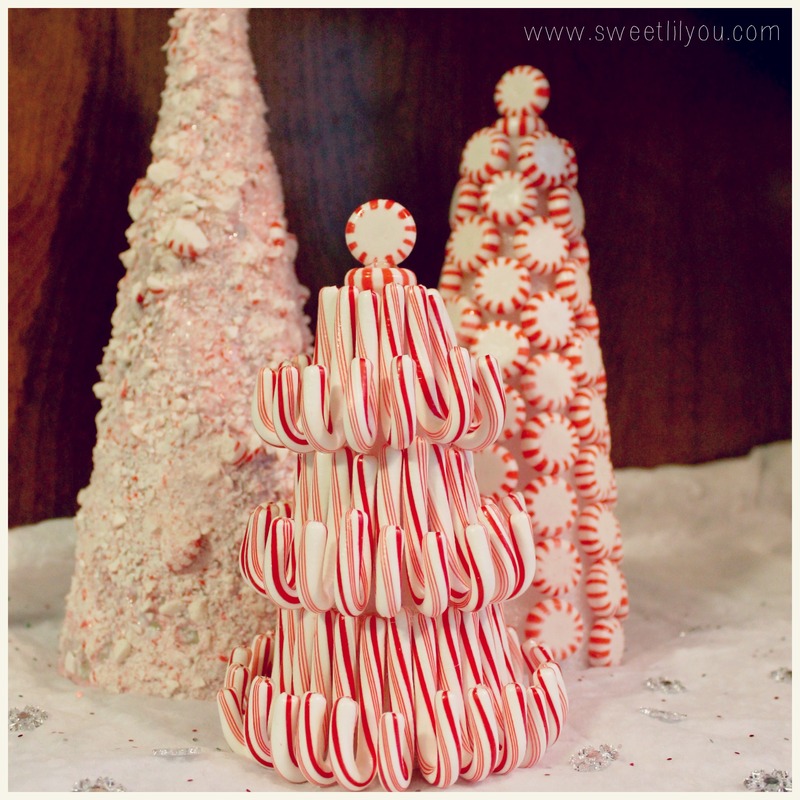 Ohh Very cute candy Christmas trees – what a great idea!! I wonder if you can make it “edible” with frosting as glue – do you think the candy would stay on or would it be too heavy? I think you probably could do that! you’d need the right consistency for the frosting, but I imagine it would be like the roof of a gingerbread house! Christmas is my favorite, and I just love these decorations!! We may have Christmas dinner at our house this year, so I’d love to make these! There is a Price Chopper in Worcester, so maybe we’ll have to make a stop there on one of our random excursions! I’ve always wanted to go there! Thank you!! There is also one right across the border in Putnam, CT if you ever head over that way! Loved the table centerpiece, and the tea light candles. Very Festive!!! Thank you!! 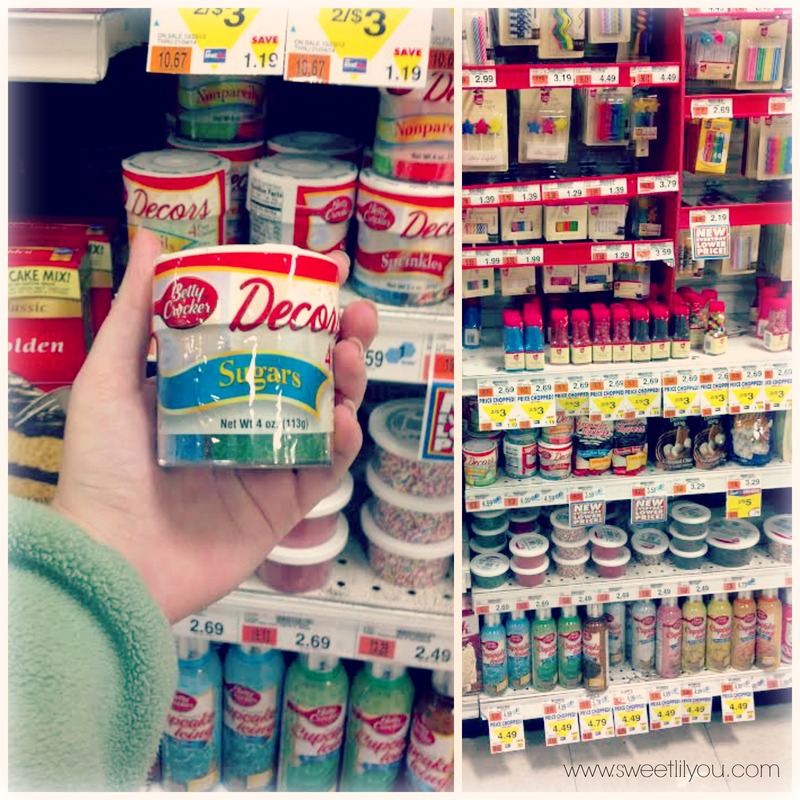 They have so many products that you can use in creative ways! !